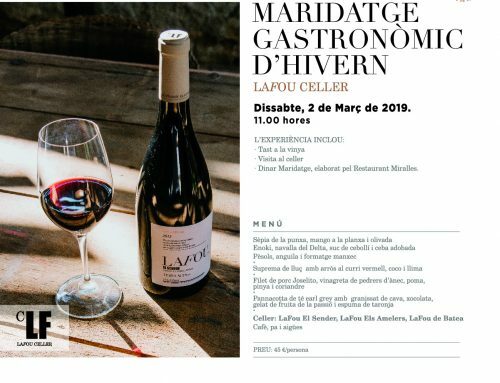 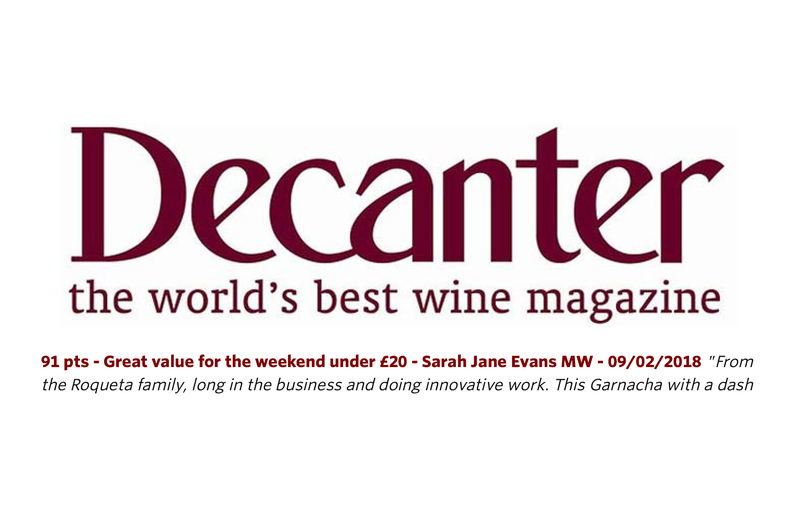 Decanter magazine awards 91 points to LaFou El Sender and has included this wine as one of its recommendations in the list of “Great value wines for the weekend”. 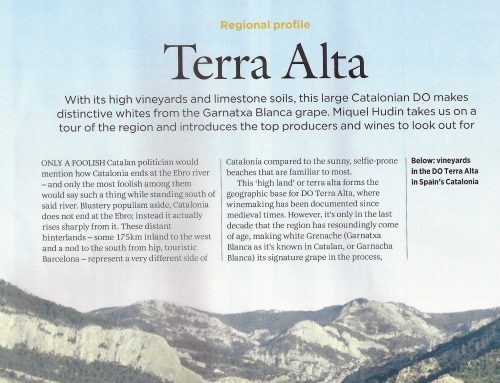 It gives special mention to Terra Alta as a region that produces top quality wines. Decanter is a prestigious wine magazine that was founded in the United Kingdom in 1975. 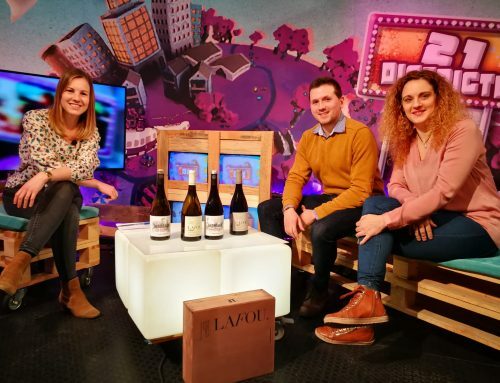 It has gained a solid reputation within the world of wine, on a national and international scale.